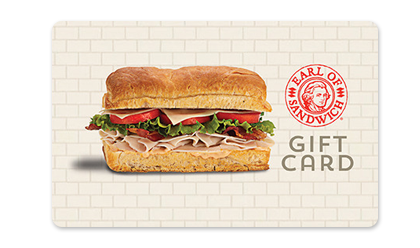 Welcome to Earl of Sandwich®, located at Cadillac Jack's in Deadwood, SD. Our extensive menu pays tribute to the art of the sandwich. 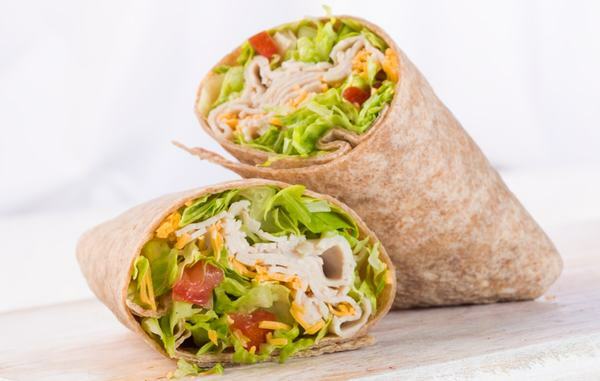 With a wide variety of delicious wraps, flatbreads, fresh salads, and artisan soups, we offer much more than just gourmet sandwiches. The Earl also offers a daily selection of hot soups along with fresh-baked cookies and Ghiradelli chocolate brownies! 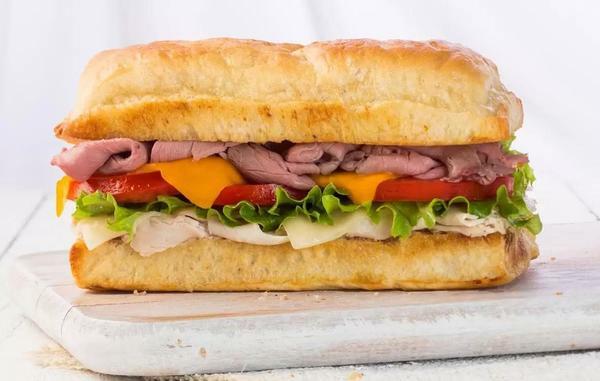 All of Earl of Sandwich's hot signature sandwiches are made to order from scratch using high quality fresh ingredients and served on our very own Artisan baked loaf. 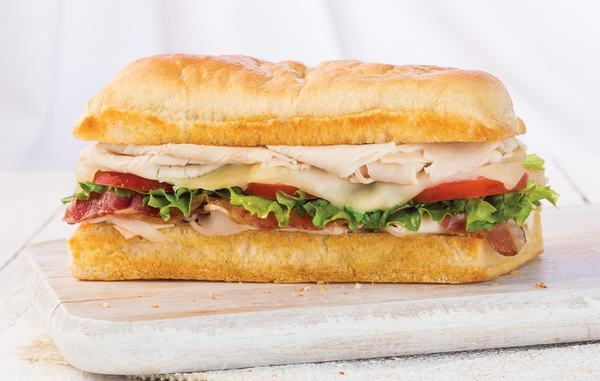 Every item on the Earl of Sandwich® menu is created with an emphasis on freshness and great taste. 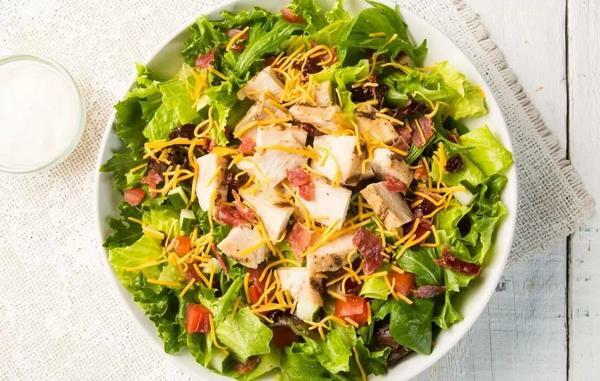 We also offer warm soups, fresh salads and wraps with the same Earl of Sandwich® quality and value. 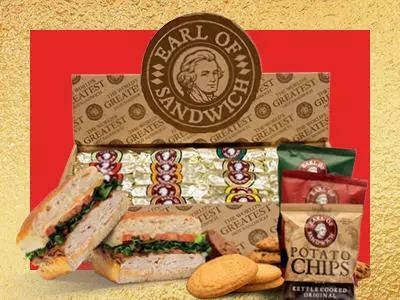 Let the Earl of Sandwich® turn your next meal into a memorable feast! Come in Today! 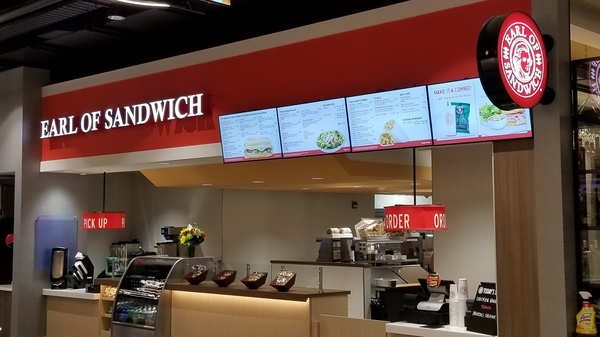 Whether you are looking to dine in or grab ‘n go while staying visiting Cadillac Jack's Gaming Resort, Earl of Sandwich®, has you covered. Come join us from 10;30AM to 10:00 PM. We are ready to serve you.